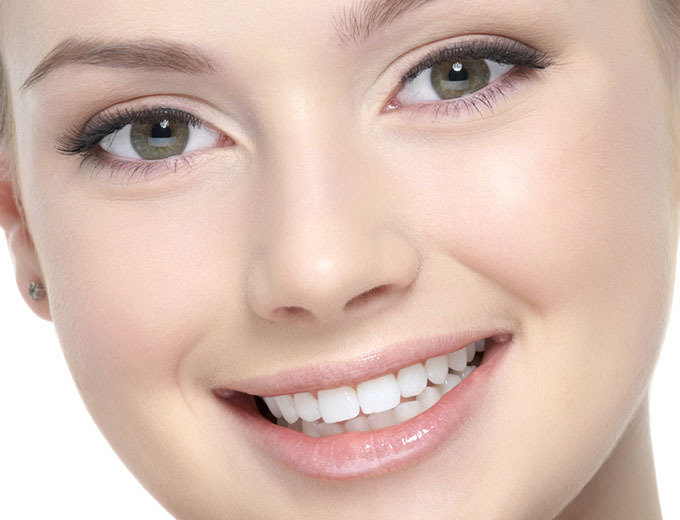 Estetica is a private dentist in Chertsey, Surrey, offering affordable cosmetic dentistry and cosmetic treatments by a team of qualified professionals. We provide general restorative dentistry for adults and children and advanced restorative dentistry, involving the latest technology in dental crown and bridgework. We are experts in cosmetic dentistry including services such as smile makeovers, tooth whitening, veneers and all porcelain restorations. 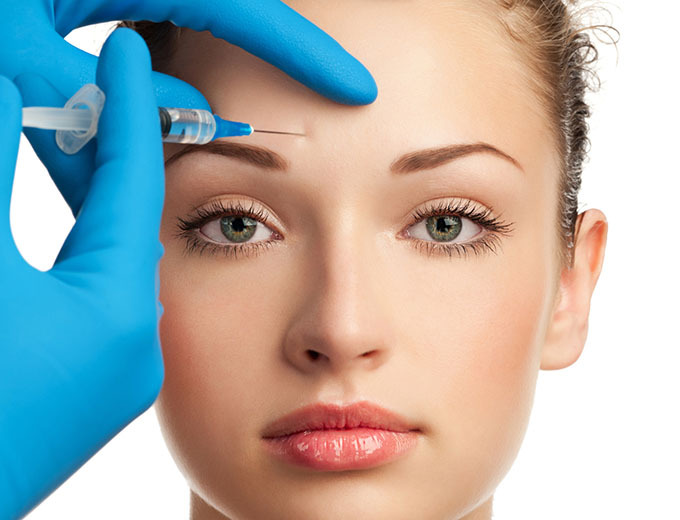 These include Anti-wrinkle injections, Dermaroller, GentleMax, Visia, Restylane, VelaShape, Laser Vein Treatment, Chemical Peel, Rosacea, Sculptra, and Laser Hair Removal.